Thermal waters, spas and health resorts, massages, saunas, relaxation… Your journey of pleasant sensations on the Costa Brava and in the Girona starts here. 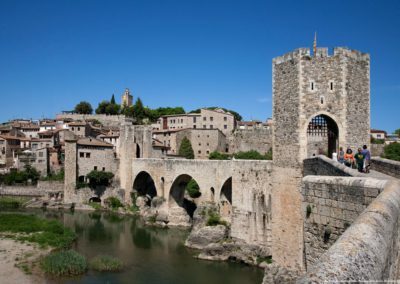 Wellness enjoys a long tradition in this part of the world thanks to the mineral-medicinal waters of several towns in the province of Girona. Take a break. Leave your stress behind. And give yourself the quality time that you deserve. 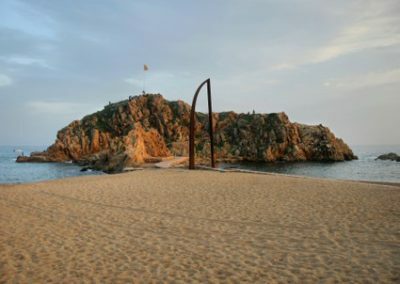 tensión. 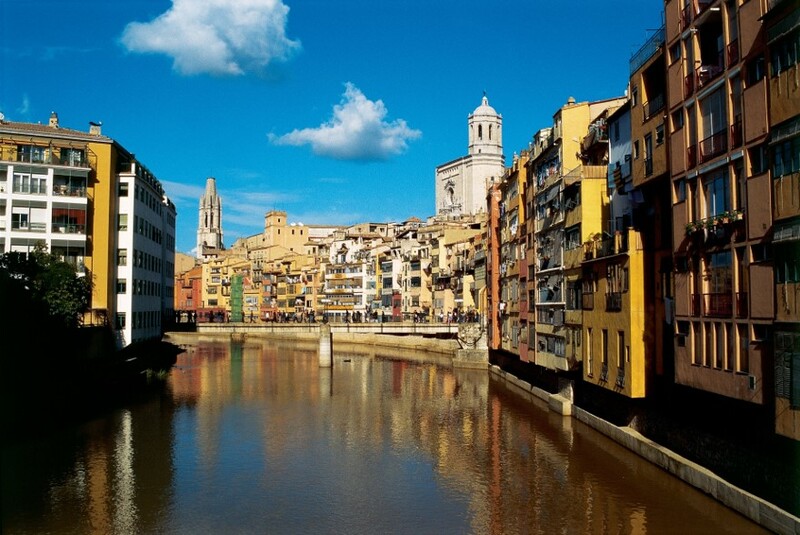 Departure from your region to Girona. 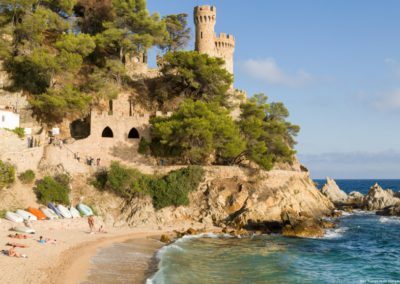 Accommodation in a 3***/4**** hotel for 4 nights in Lloret de Mar. Welcome and presentation of the program, delivery of personalized treatment schedules and visit of the spa. Dinner at the hotel. Breakfast at the hotel and morning dedicated to the spa treatments*. Lunch at the hotel. 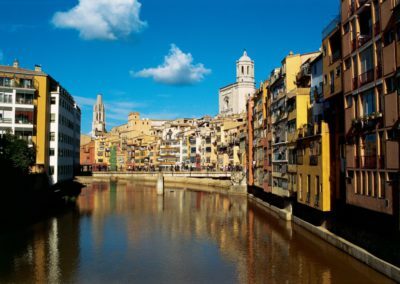 In the afternoon, departure to Girona for a guided tour. Return to the hotel for Dinner. 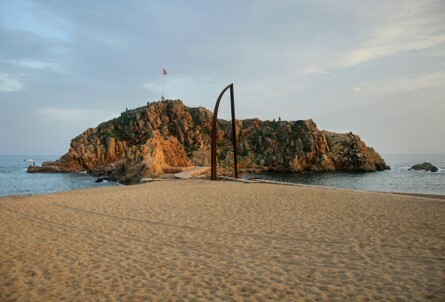 In the afternoon, departure to Blanes for the free discovery of Blanes. On the way back, stop in a winery in Lloret de Mar. Return to the hotel for Dinner. 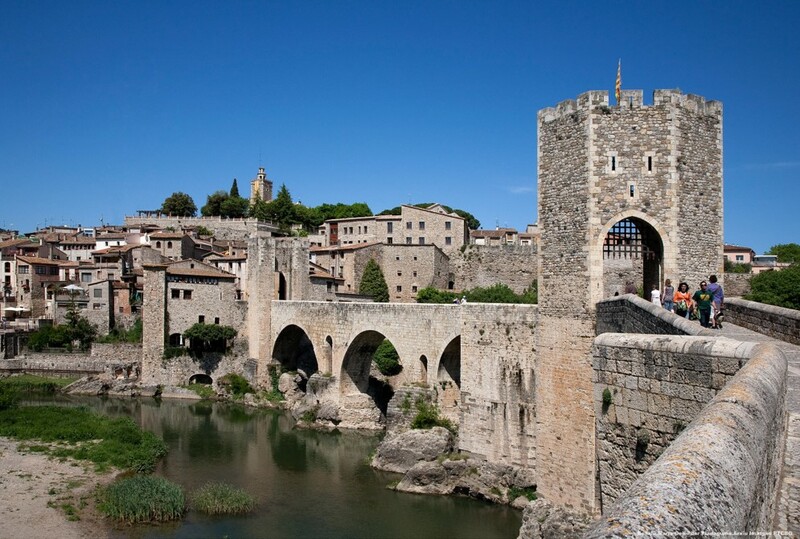 In the afternoon, departure to Besalú for the free discovery of this fine example of Catalan medieval architecture. Return to the hotel for Dinner.